t his is a form ot propagation 111 which pieces ofa plant are removed and rooted in the soil. Unlike plants raised from seed, those resulting from vegetative propagation are identical to their parents. Plants from which material is taken need to be carefully selected, tor if there is disease (such as a virus) present it will automatically be transmitted. On occasions plants undergo a physiological change known as 'sporting'. A white chrysanthemum may sport yellow flowers, and yellow varieties sport deeper yellow or even red flowers. It' shoots carrying such blooms are vegetatively propagated by means of layering (see below), a new variety will have come into being. The following are the more common forms of vegetative propagation. stem cuttings These may be ofsoft-wood or hardwood. The former arc taken when the plant is actively grow ing and the latter are taken when it is dormant during the winter months. 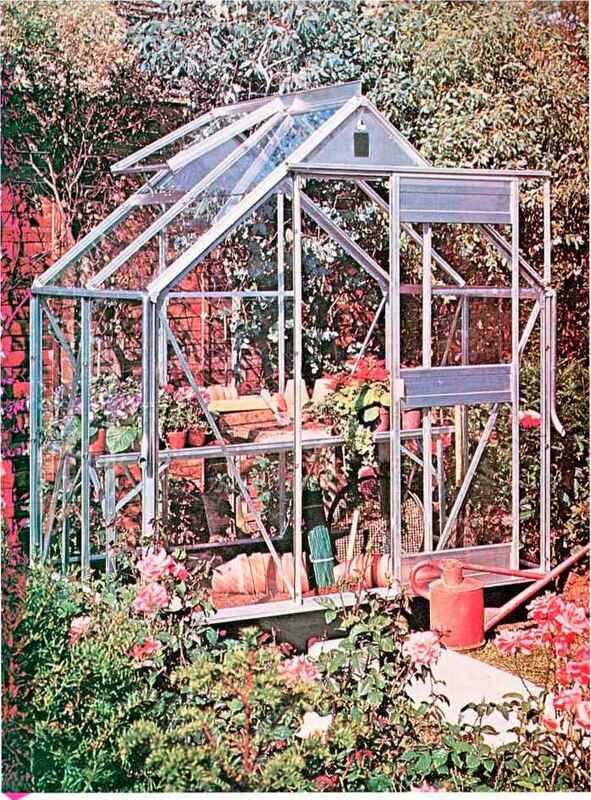 Many greenhouse plants may be propagated by means cii" softwood cuttings taken in the spring, typical examples being carnations, chrysanthemums, fuchsias, hydrangeas, and pelargoniums; 111 the case of pelargoniums stem cuttings are also taken in August. Parent plants should be selected with care and be true to type. They must be vigorous and healthy and show no symptoms of attack by pests or diseases. The cuttings should be removed with a razor blade or very sharp knife. Select a non-flowering shoot 75 to 100 mm (3 to 4 in) long and make a cut 3 mm (i in) above a node (leaf joint). If you cut at this point the chance of die-back will he reduced; long cuttings are of no advantage. The cutting is prepared by removing the bottom two or three leaves and making a clean cut just below a node. Check again that no aphids or red spider mites are present; if they are, immerse the cutting in a weak in-secticidal solution. A rooting hormone may be used to assist propagation. 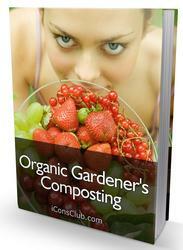 Insert the cuttings around the edge of a 130 mm (5 in) clay pot or pan filled with a cutting compost. Use a blunt dibber to make the holes, and the fingers to firm the compost after insertion, A propagating frame, preferably with bottom heat and an air temperature of 18 to 2tnC (65 to 70 F), will help the cuttings to root quickly. 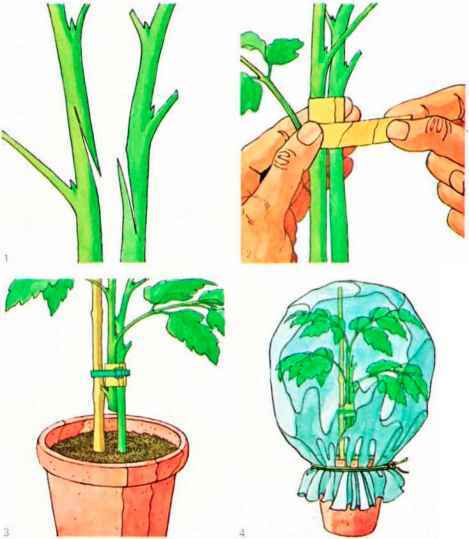 Alternatively, the cuttings may be rooted on a sunny window sill in the home by inserting four small split canes 250 mm (10 in) long around the pot and placing it in a polythene bag. Rooted cuttings should be potted on as soon as possible because cutting composts are usually low on fertilizers. leaf cuttings Bryonia rex, in its innumerable varieties, and Saintpautia (African violet) are typical examples of pot plants that can be propagated by leaf cuttings. In the case of B. rex the whole leaf is normally used. On the reverse side ol the leaf, cut through the veins with a razor blade in several places, and then put the leaf right way up on a pan filled with cutting compost topped up with a thin layer of fine sand. Use small hoops of wire to peg down the leaf so as to ensure good contact with the compost, and then place the pan in a warm propagating frame. Young plants develop at the incisions in the leaf veins. With Saintpautia, strong young leaves arc selected and each leaf blade together with the leaf stem is inserted individually in a small pot. After a while a cluster of small leaves will develop and the new plant may be potted-on. How to graft plants and trees.? How to Cut plant for Propagation? What are the vegetative methods used for propagation in plant breeding? How to make roots from cutting? How to grow a new potato by vegetative reproduction? Which parts of fuchsia do we use for vegetative propagation? What plants undergo vegetative propagation? What are examples plants that undergo vegetative propagation? 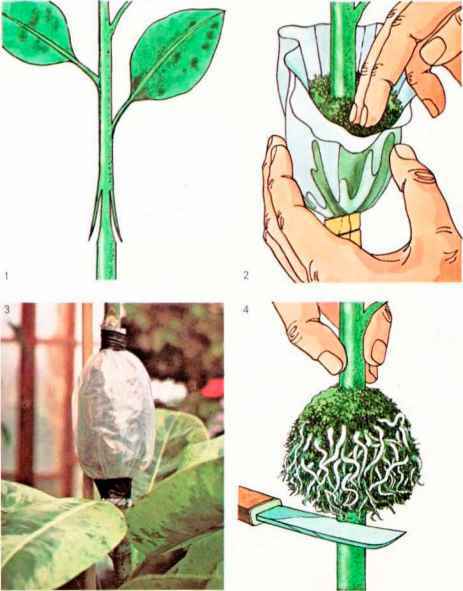 How to graft indoor plants in greenhouse? What is a sport in vegetative plant prop?